 Pueblo JATC operates pueblojatc.org (“Site”) and may operate other websites. For example, we use TradeSchool Apprenticeship Software to store student information, track class registrations and process payments. If you are a European resident, you have the right to access the personal information we hold about you and to ask that your personal information is corrected, updated, or deleted. If you would like to exercise this right, please contact us at dan@pueblojatc.org. If Pueblo JATC, or substantially all of its assets, were acquired, or in the unlikely event that Pueblo JATC goes out of business or enters bankruptcy, user information would be one of the assets that are transferred or acquired by a third party. You acknowledge that such transfers may occur and that any acquirer of Pueblo JATC may continue to use your personal information as set forth in this policy. Today NECA contractors strive to be solution-providers for their customers, and their industry expertise benefits everyone working on an electrical construction project. 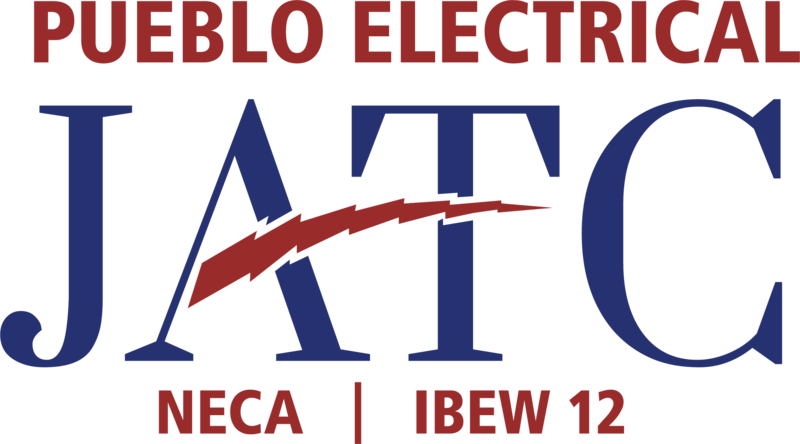 The Pueblo Electrical JATC recognizes the partnerships and community involved needed to educate a productive workforce. We would like to recognize our partners in this commitment and provide a place for them to connect with you on our website.